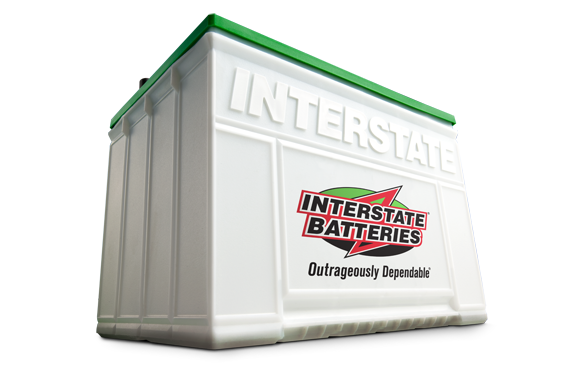 Welcome to RI Battery Exchange! 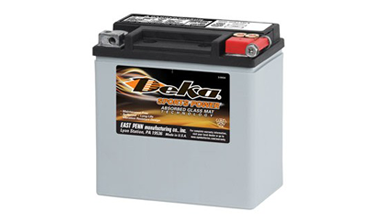 We are the one place in Providence, RI that can obtain a battery for just about anything you need. 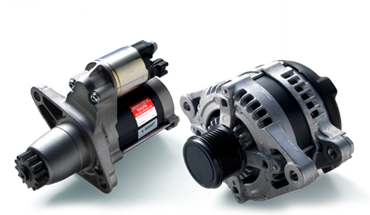 We offer outstanding products and services for batteries, alternators or starters that are no longer working. 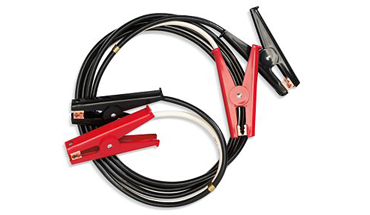 For the highest quality, most reliable auto services, you can count on Battery Exchange. Call us at 401-861-0388 today to schedule an appointment. We promise 100% satisfaction or we'll reevaluate your vehicle.